Facebook Groups is one of the social network’s best elements, but many people don’t use it beyond joining a handful of groups they’ve been invited into by friends. Now, Facebook is looking to improve Groups by testing a feature that will make it easier for users to find more relevant and interesting online communities. Facebook has randomly selected a number of users to test the new Discover feature in the iOS and Android apps. It sits in the Groups section and lets you pick from themes such as Professional Networking, Buy/Sell/Trade, Animals, Hobby and Leisure, Travel, and Funny. Choosing one will bring up a list of related groups that you may find interesting. 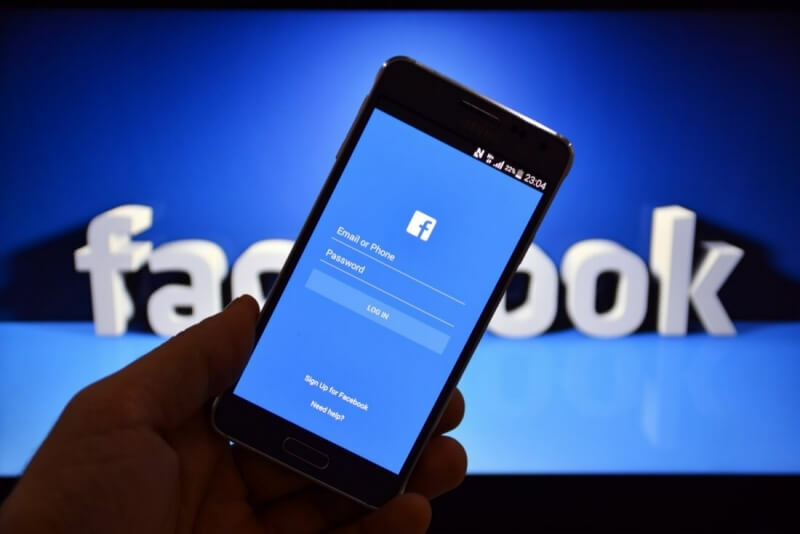 Facebook will also offer suggestions based on groups that your friends have joined, local groups, your interests and activities, as well as other variables. The feature will improve over time, which should mean the recommendations will improve, too. "As widely used as Groups is, if you think about it through the view of any individual person, I think people have tons of groups in their lives that they don't actually use. If you think of every team you're involved in -- groups of people at work, social clubs you have -- my bet is that for 9 out of 10 of them you don't have a Facebook group," Will Cathcart, Facebook vice president of product, told Bloomberg. The move comes after Twitter and Facebook-owned Instagram also introduced new features as a way of increasing user engagement. Mark Zuckerberg’s company wants Groups to become an integral part of the Facebook experience, and the Discover tab is a big step in that direction. Facebook told Mashable it plans to roll out the feature to more users soon.